In my hobby project MusicCollection I use TagLib to read tags from audio files. The repository contains an INSTALL file which attempts to detail the steps necessary to build the project both on Linux and on Windows. 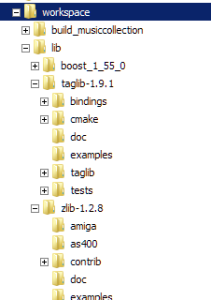 Building TagLib and using it in a CMake based project is absolutely trivial on Linux. On Windows a bit less so. Lukáš Lalinský of TagLib and MusicBrainz Picard fame wrote a blog detailing the steps that were necessary to build TagLib on Windows. These steps certainly helped a lot, but were not complete for today. Here is what I needed to do. 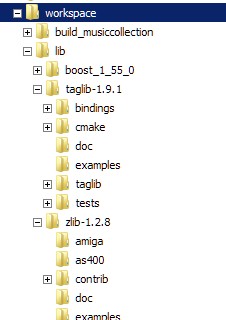 The current version of zlib is 1.2.8, the current version of TagLib is 1.9.1. I build a 32 bit version on Windows 7 with Microsoft Visual Studio 2010 or 2012. An answer on stackoverflow.com was very helpful. > cmake .. -G"Visual Studio 11" -DCMAKE_INSTALL_PREFIX="e:\workspace\lib\installed"
The -G”Visual Studio 11″ part instructs CMake to generate a Visual Studio 2012 solution. For a 2010 solution use -G”Visual Studio 10″. 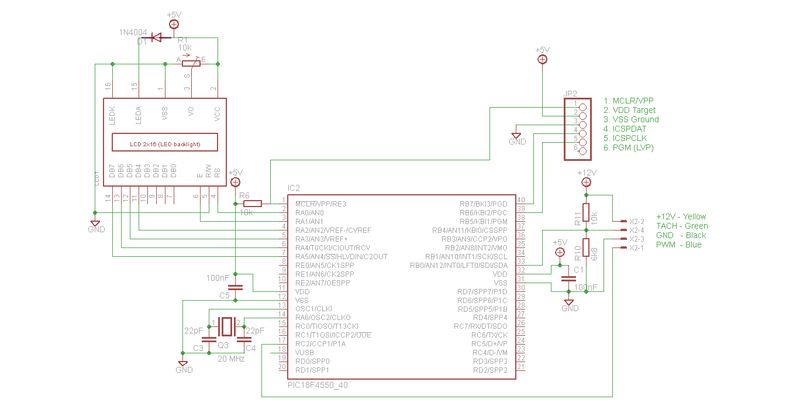 This should build with 0 errors and 0 warnings. Look for the results in the installed directory. Now, on to TagLib. TagLib builds with a number of mostly silly warnings, but no errors. Note that this last part builds a Release configuration; you can use /P:Configuration=Debug but this results in a dll with the same name (i.e. it overwrites the release dll) that links to zlib.dll instead of zlibd.dll. This I will have to address later.